At the office of Dr. Wise, we know that dentistry can be a touchy subject for some people. Our mouths are fairly sensitive and many people are afraid of pain or prodding in their mouth, even if done by a professional. 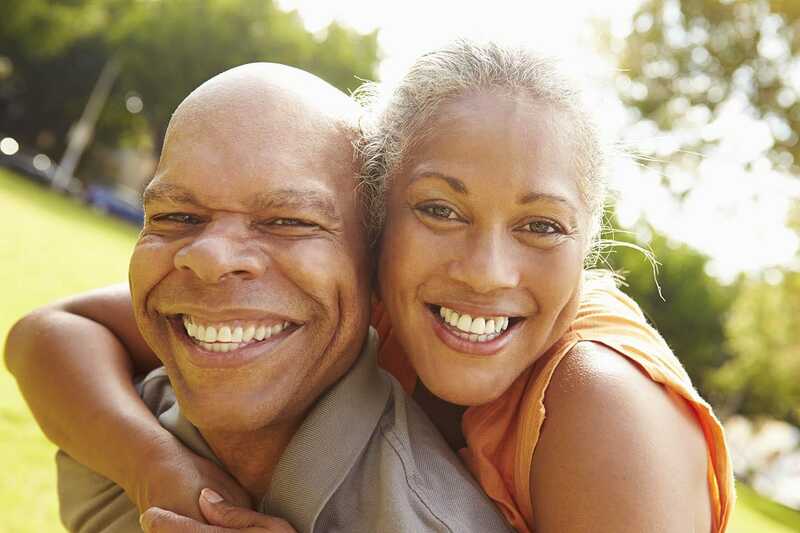 For patients that struggle to relax during their dental appointments, we offer sedation dentistry. In our office, you can enter a state of complete rest and comfort during any dental procedure. You'll never have to worry about your treatment again. Our goal is to make your experience with us feel as safe and enjoyable as possible. 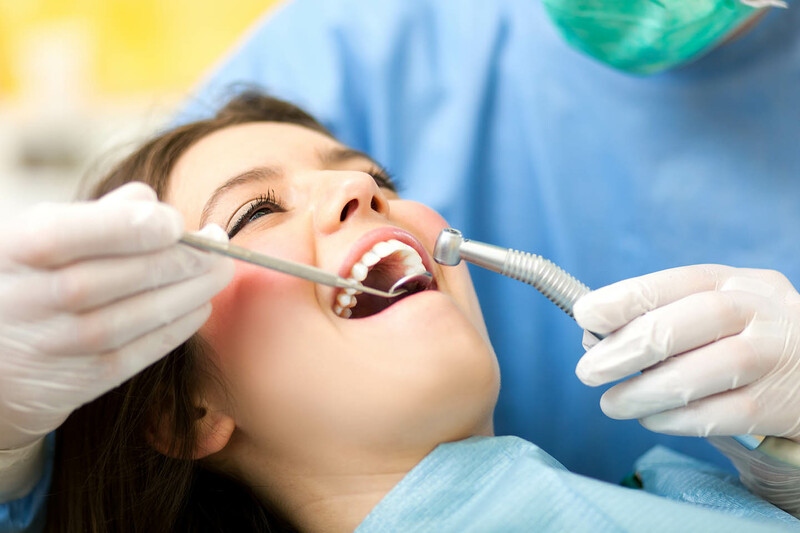 If you’ve avoided the dentist due to dental anxiety or fear of pain, sedation dentistry can remove these concerns. You can receive the care you need while feeling relaxed and calm. No more avoiding the dentist out of fear or hesitation, you can keep your smile healthy without worrying about how it might feel! We also offer sedation dentistry to patients with severe oral discomfort or pain. The sedatives will allow us to fix whatever problem you may have without causing additional pain or injury. The sedation will help you relax, making our job easier and reduces the risk of accidents. While sedation dentistry is available for everyone, we want to ensure you understand all your treatment options. At your appointment, we'll guide you through your procedure step-by-step so you can decide how aware you want to be. To accomodate our anxious and pain-averse patients, we offer Nitrous oxide as our primary form of sedation. Nitrous oxide provides the most controlled form of sedation and is a perfect choice for patients that want to remain conscious. The natural gas will help you enter a relaxed, blissful state where you’ll be free of pain or anxiety. For most patients, there are no side effects or after-effects once the treatment has worn off, so nitrous oxide remains our preferred sedative solution.